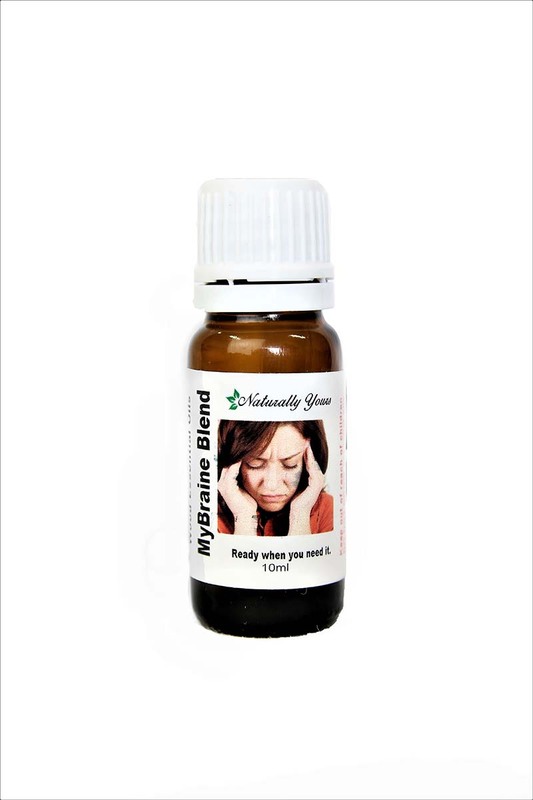 MyBraine Essential Oil Blend is a blend of 100% Pure Joy Naturals essential oils. 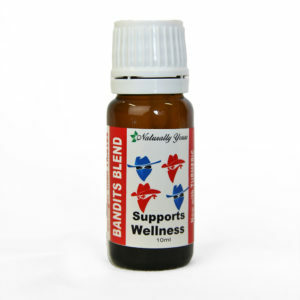 This blend contains: Lavender, Peppermint, Eucalyptus, and Cedarwood. There are several ways to use this effective blend. Make yourself a ready to use Roll On. This essential oil blend is just one pieces of the stress puzzle. A healthy lifestyle really important in reducing the pain and suffering. We all know what to do but actually making it happen is of great value. 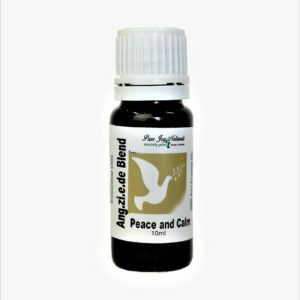 It would be really helpful to use this blend, breathe deeply, avoid caffeine and sugar, massage neck and shoulders and go for a walk. To make an Aromatherapy Inhaler, you take the inhaler wick and add a few drops of this MyBraine Blend. Assemble the inhaler and carry it with you. Use this when necessary. Take a look at our DIY selection of containers including the empty Aromatherapy Inhaler. 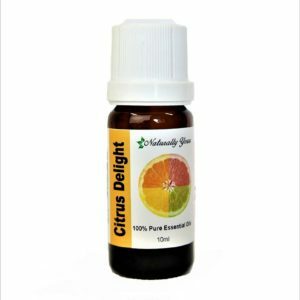 For the ready to use roll on, you would take your empty roll on bottle and add 3ml or 60 drops of this Travelling Blend. Top up the bottle with fractionated coconut oil and voila! To use you would roll onto your temples and back of your neck. Do a gentle neck massage when applying.